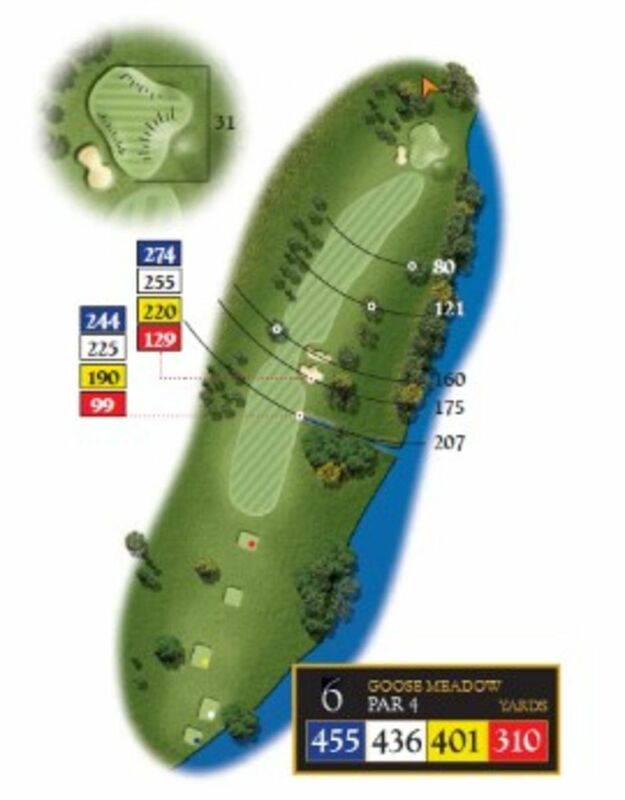 A 436 yard Par 4 which is one of the longest Par 4s on the course. 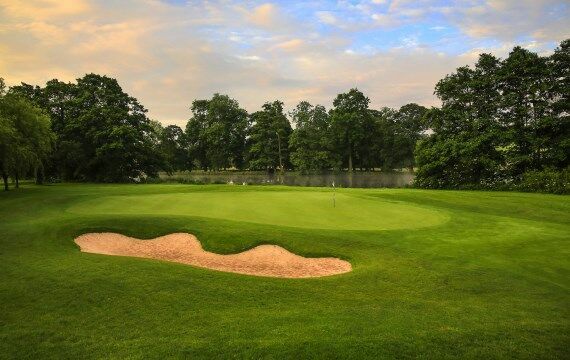 The fairway has two bunkers that can be seen down the right hand side and the green is protected by a large bunker to its left. 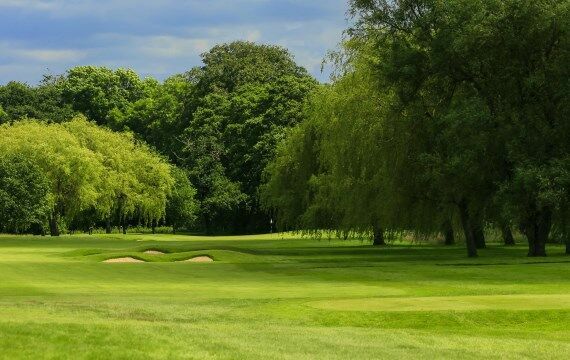 This is one of the most challenging holes on the course and can easily result in a bogey or double! Pro Tip – Try and keep your drive down the left and don’t be afraid to be just short of the green for your second. Lower handicappers, be prepared to chip and putt for your par.